I ran across your web pages with your memories of La Puente and found it very interesting. I lived right around the corner from you at 1266 Big Dalton across from Carol Tregoff. My mom used to tease me that I got a ride to school one day from a convicted murderer. We lived there from about 1955 till 1966 when my dad was transferred to Cape Canaveral. 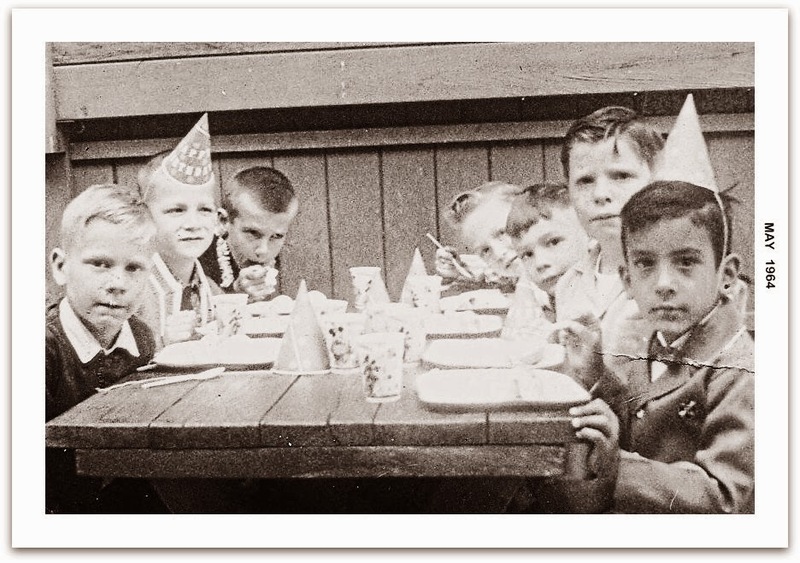 One of the pictures of a birthday party has my brother Tim in it. Unfortunately, the neighborhood has gone downhill in recent years. I've driven by a few times over the years when I visit California. I just wanted to say thanks for the memories.